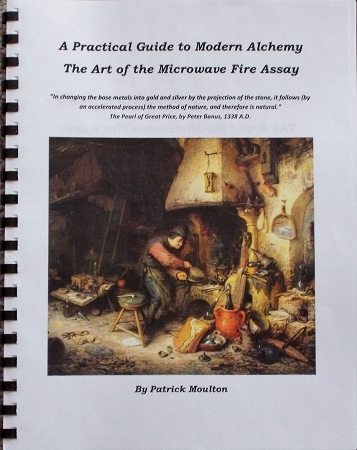 The definitive book on how to perform fire assays inside a microwave, along with cupelling with the propane fired GPK Kwik Kiln. Order your book today and start doing fire assays with your GPK Kiln and Litharge (available separately). 100 pages. Please note: PDF format only. Will be emailed to you.